Posted on Friday, July 20th, 2018. Today we say goodbye to our Year 6 children who are moving to their new High Schools in September. 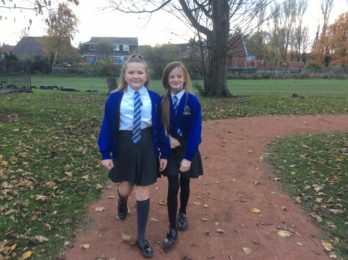 The school would like to thank each child in the Yr 6 class for being a great ambassador for St Oswald’s and for ‘flying our flag’ over the last seven years. 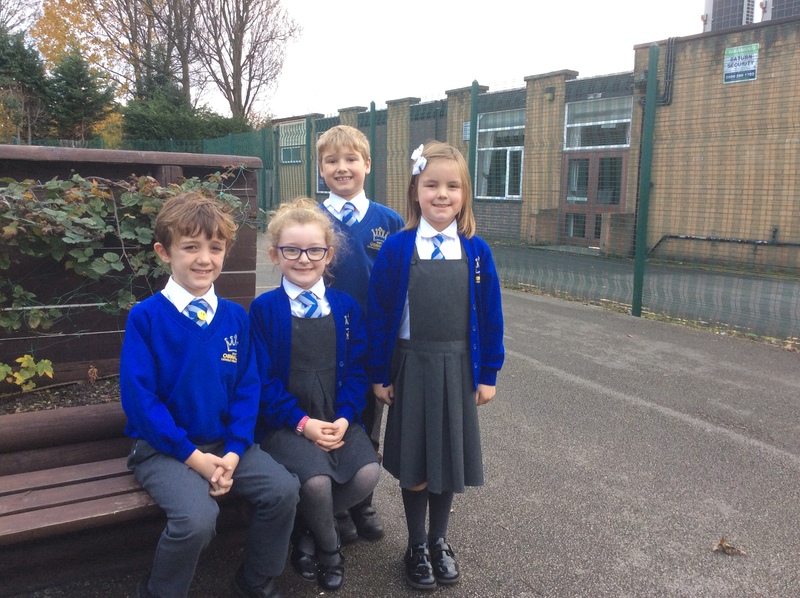 During their years with us the children have helped to maintain our high standards at the school through their quality work, smart appearance, excellent conduct and high achievements. The children have achieved SAT results which are extremely high and are predicted to be above national results and Warrington results. I congratulate them all on their fantastic achievements. I am confident the children are well prepared for their move and will find great success at their new schools. On Tuesday 17th July the staff, children, parents and families joined together in St Oswald’s Church to celebrate Year 6’s final Mass together. It was a beautiful, reflective service which focussed on walking forward together in Christ. Today Friday 20 July the children performed a wonderful, final assembly for the school and parents. It was amazing and the children spoke and sang beautifully. I would like to extend our thanks and our best wishes to Year 1 teacher Mrs Hemming who steps out of her Year 1 teaching duties today. Mrs Hemming has worked in Year 1 for the last two years and has done an outstanding job with the children in her care. It is not really goodbye however, as we hope Mrs Hemming will be working with us again next academic year in a supply/support role. For now we thank Mrs Hemming for her Year 1 teaching duties in 2017/18 and look forward to working with her again soon. And finally as we close 2017/18, on behalf of all the staff and governors I would like to take this opportunity to thank all the parents and families who have worked closely with us over the school year and supported all our policies, systems, standards and procedures. 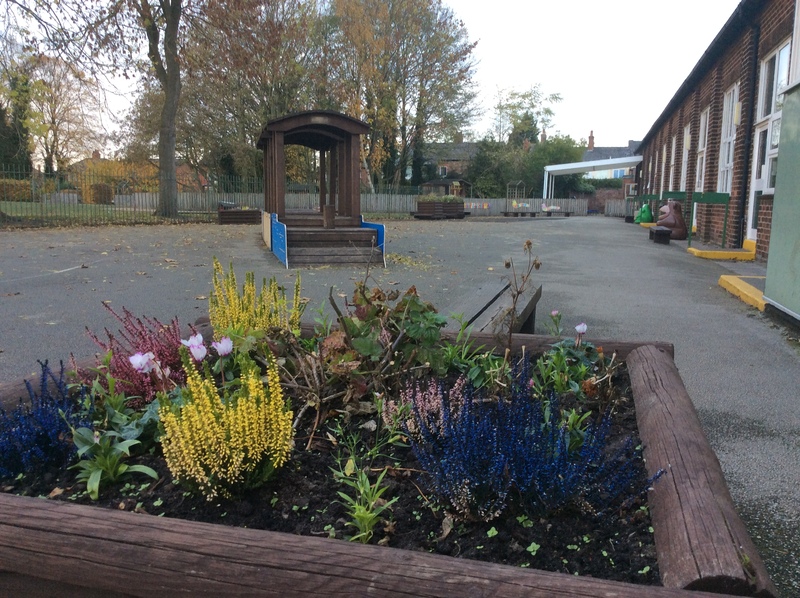 Your co-operation and support has enabled our school to run smoothly and allowed staff to focus on the children to ensure every child in the school receives the very best. Wishing you all a lovely and very happy summer holiday.